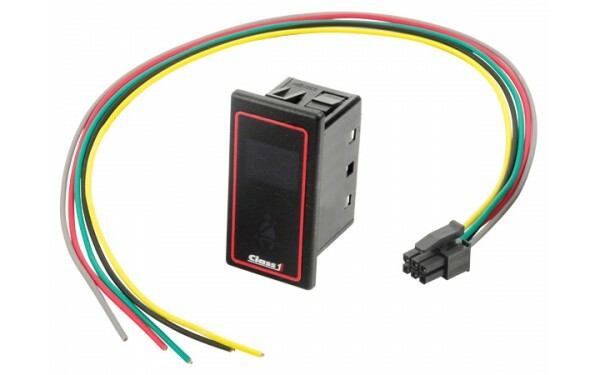 Utilises SAE J1939 CAN standard to record NFPA required data. 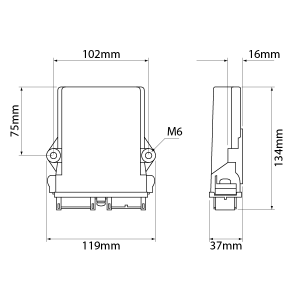 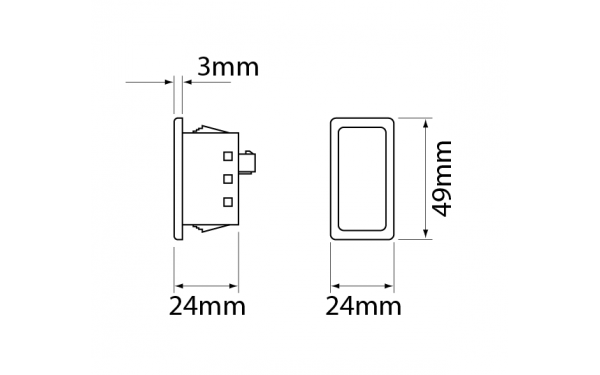 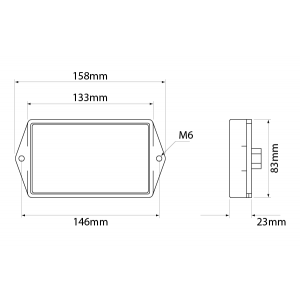 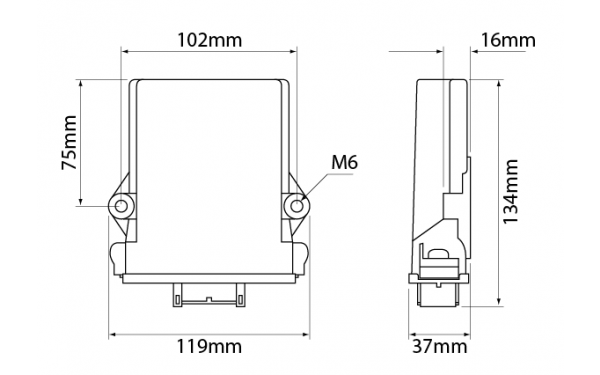 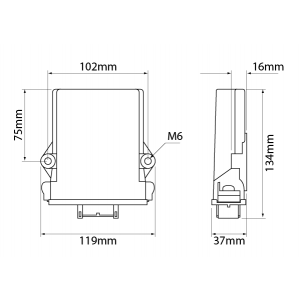 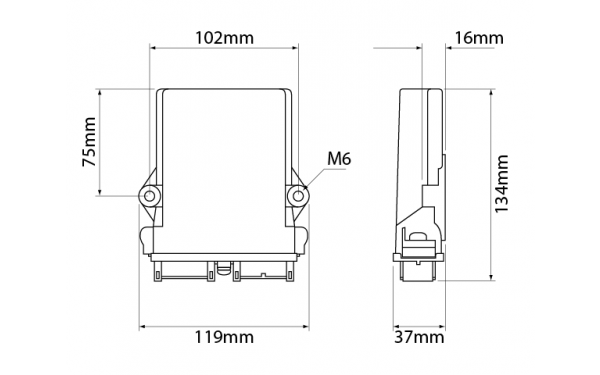 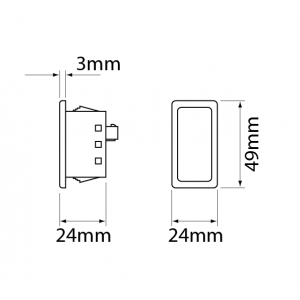 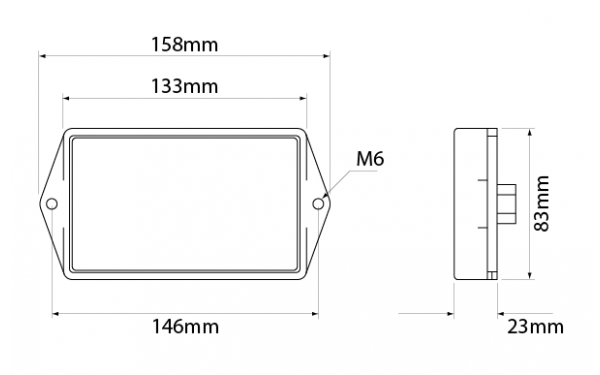 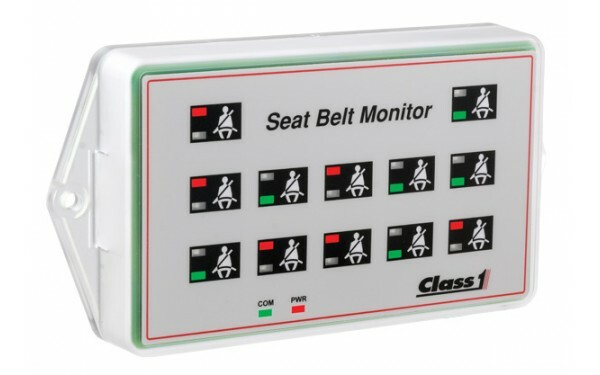 Seat Belt Monitor available in rocker size. 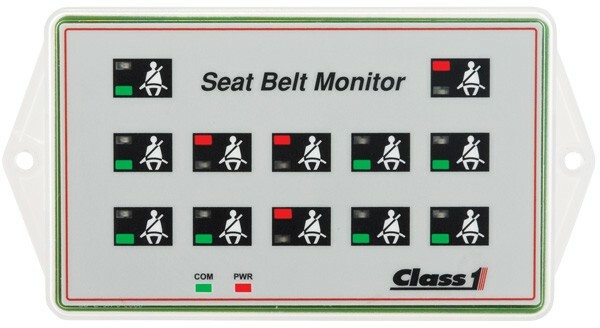 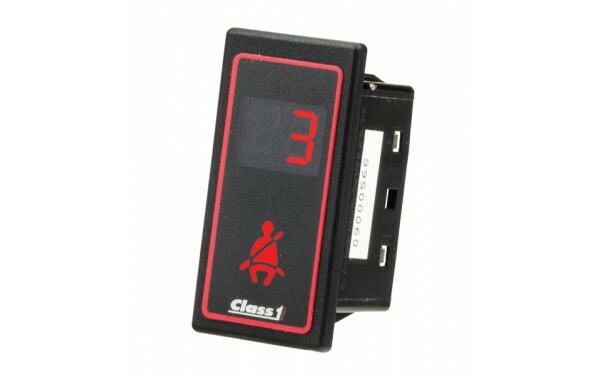 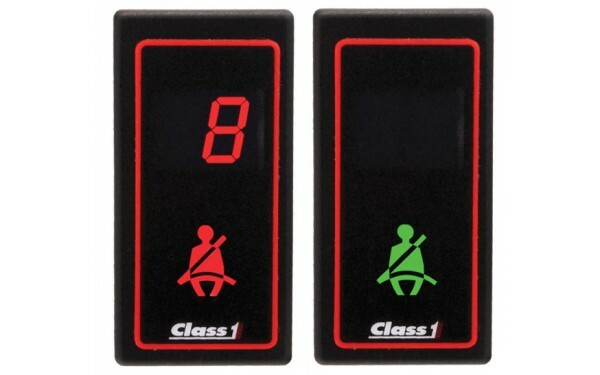 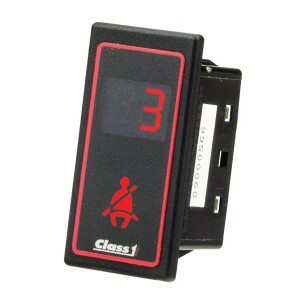 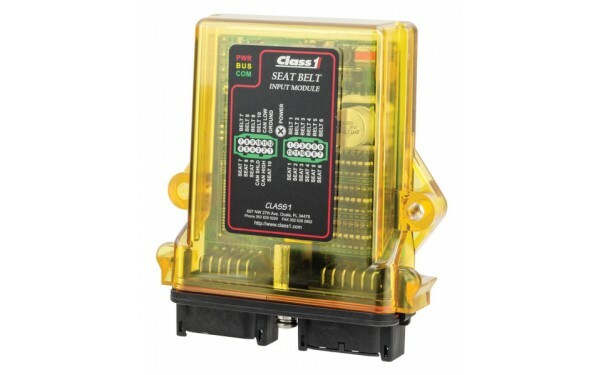 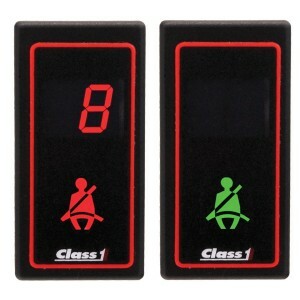 Large Seat Belt Monitor displays the status of up to 12 seats simultaneously. 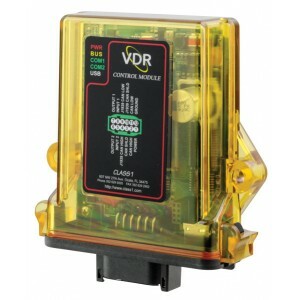 Can integrate with Vehicle Data Recorder for event archiving. 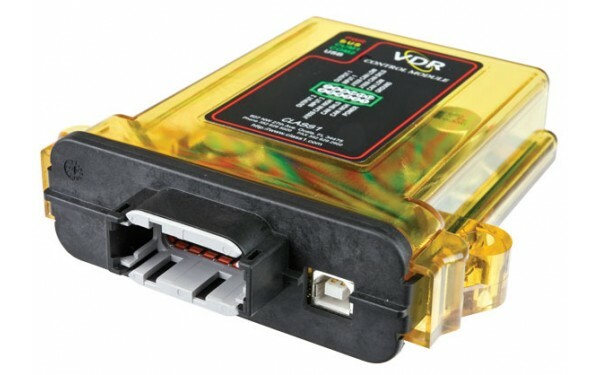 Retains last 100 hours of stored data in memory. 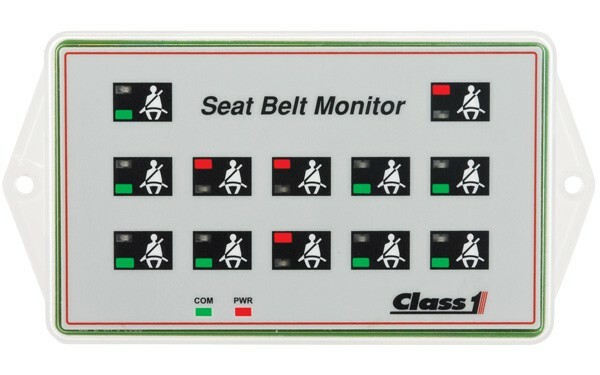 Integrates with Seat Belt Warning System to record seating data. 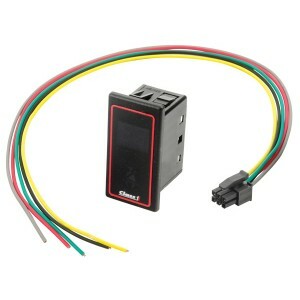 Software available for quick & easy data retrieval. 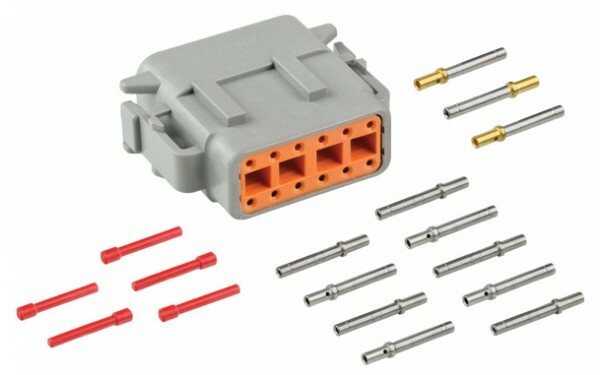 Supplied upon request. 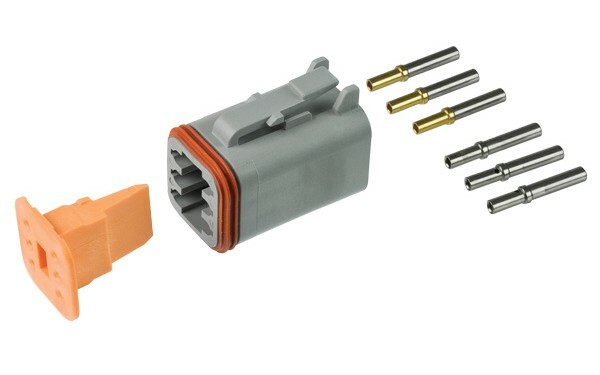 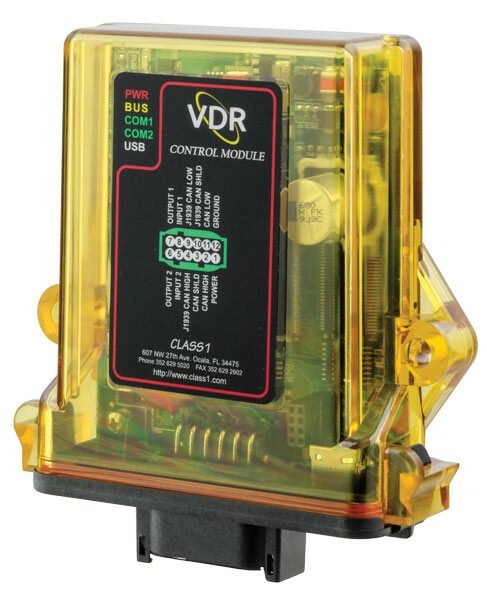 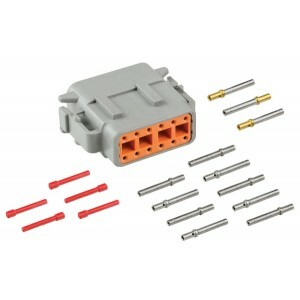 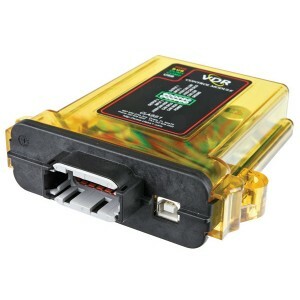 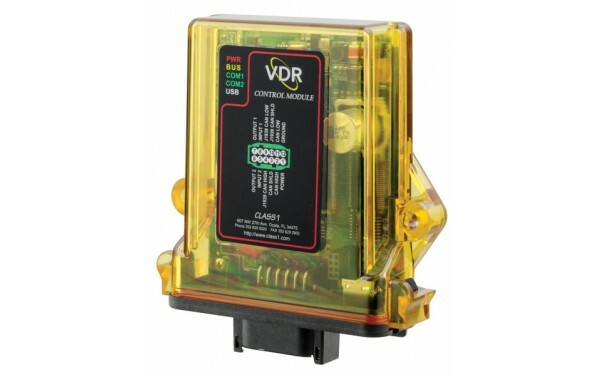 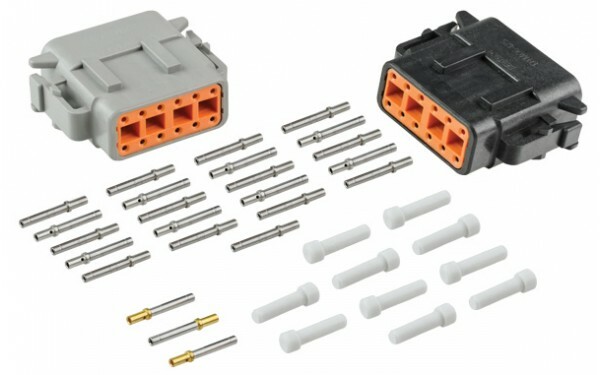 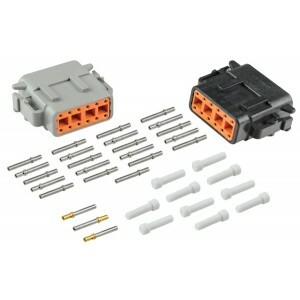 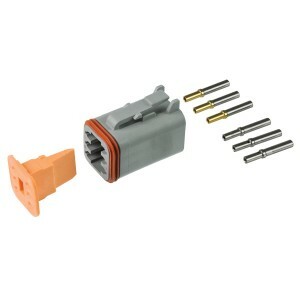 USB connector for data retrieval via VDR management software. 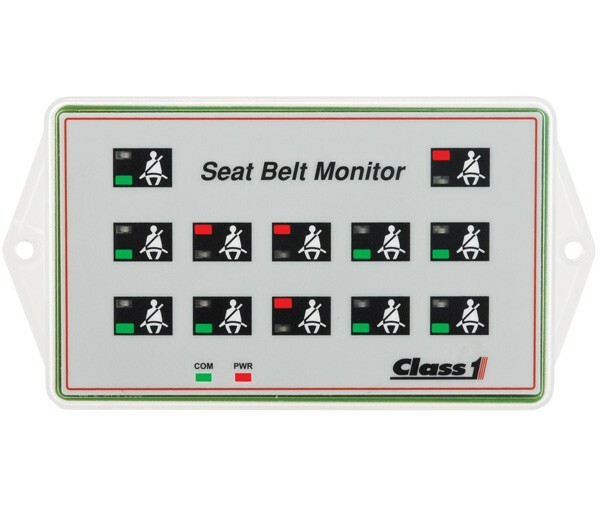 Monitors and records Engine RPM, Throttle percentage, Vehicle speed, ABS events, Transmission range information, Parking brake position, Master warning position, Seatbelt status.